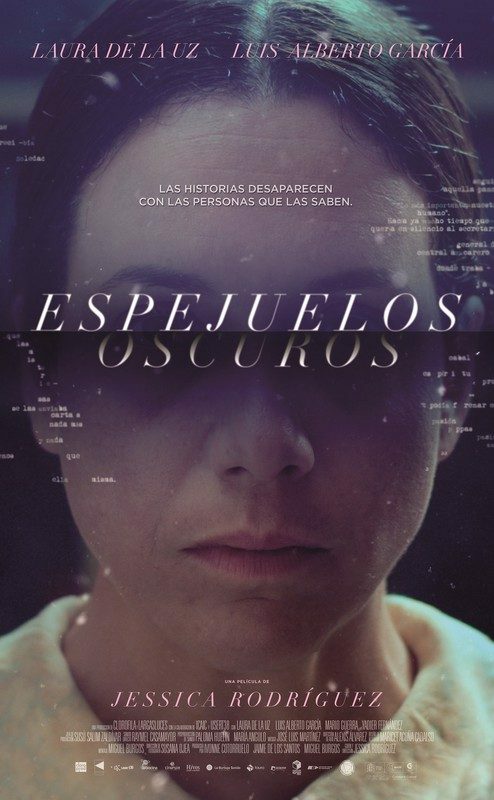 The life of Esperanza, a solitary blind woman is altered when a fugitive breaks into her house and tries to assault her. Upon adversity she chooses to entertain her unexpected guest telling him some of the stories she has collected throughout the years. Tales of women that like her hide dark secrets.